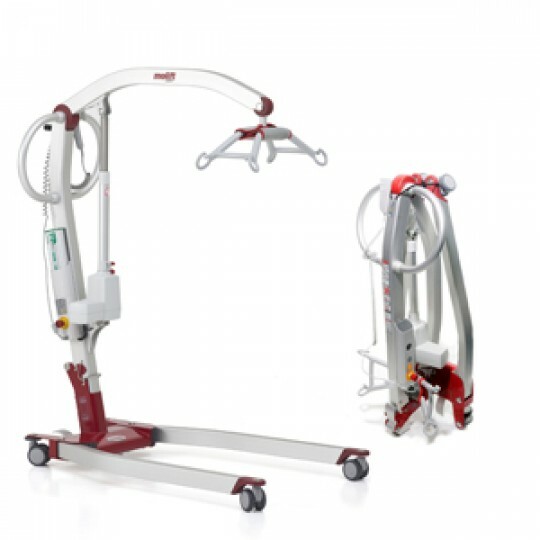 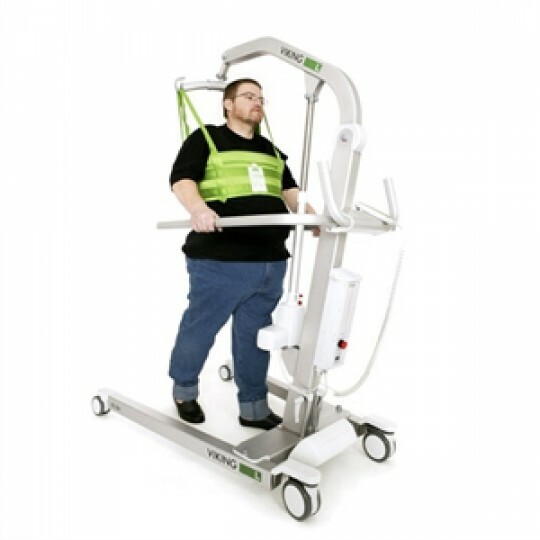 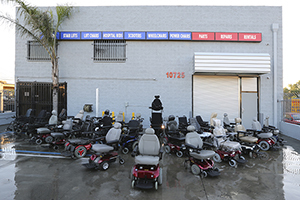 Patient lifts are an essential addition to durable medical equipment. 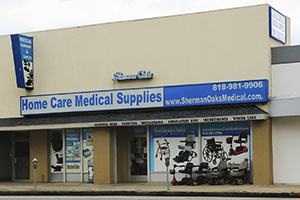 Sherman Oaks Medical can help take the weight off your shoulders with the aid of one of our many types of patient lifts. 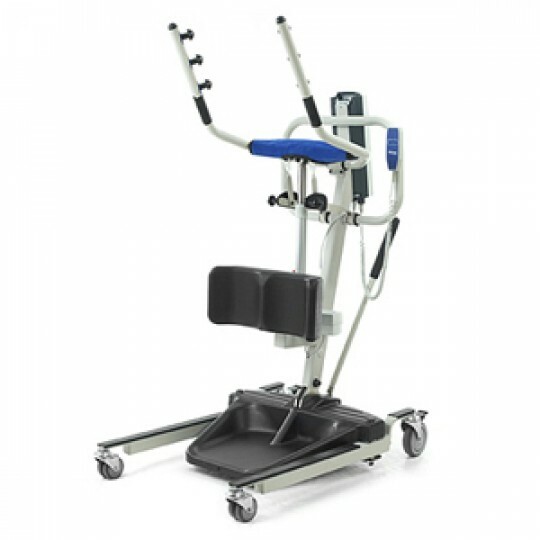 We carry Manual Patient Lifts, Electric Patient Lifts, Sit-to-Stand Patient lifts, Portable Patient Lifts, & Bariatric Patient Lifts. 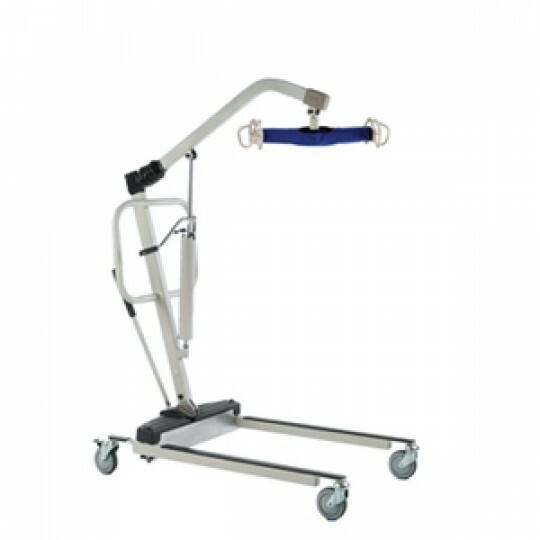 Along with patient lifts, we also carry different slings & accessories. 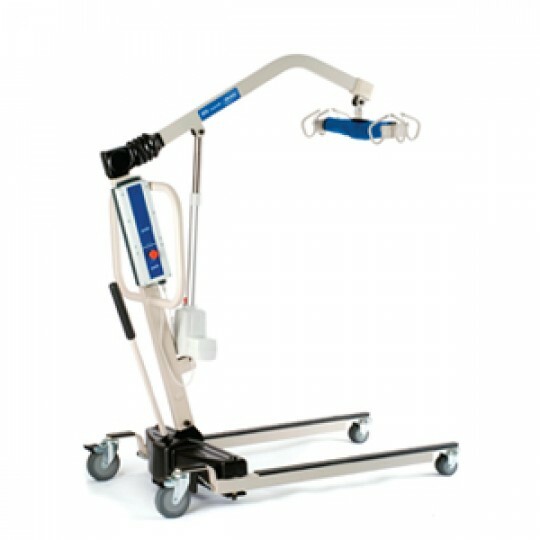 With the best manufacturers, such as Hoyer, Bestcare, Invacare, & Liko, transferring loved ones will become as simple as 1, 2, & 3. 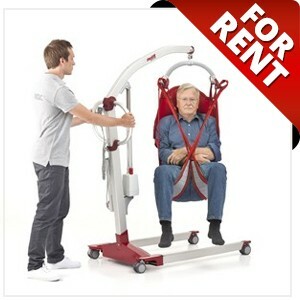 Back injuries will be a thing of the past!